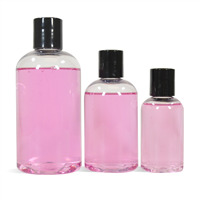 Wholesale Bath and Body Projects include a wide assortment of kits to create different types of cosmetics. 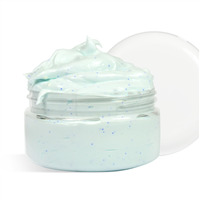 Find projects for lotions, body scrubs, bath fizzies, and lip balms to name a few. Kits & Projects come with written directions, ingredients, and specialty equipment to help you get right to the fun part! Use these projects as a springboard to learn how to make new things, or use them to create products to sell at crafts shows or give away as party favors. 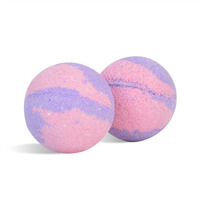 Nothing says "It's A Girl" like purple and pink bath fizzies as baby shower favors! 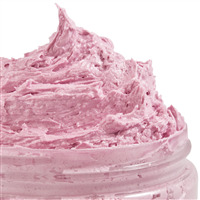 Guests will adore the colors AND the moisturizing properties from the yogurt powder! You Save $45.05 buying these items as a kit. You Save $31.10 buying these items as a kit. You Save $22.70 buying these items as a kit. 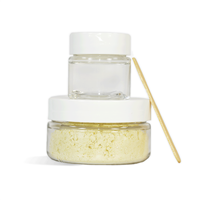 This After-Sun Whipped Aloe Butter Kit feels amazing on the skin after a long day spent in the sun. 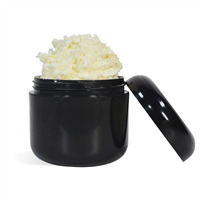 This body butter is packed with aloe vera and smells like a summer dream! You Save $14.90 buying these items as a kit. Men (and women) will love the smell of this amber and incense scented cologne. This recipes uses an alcohol-free base that creates a nice light spritzing cologne. 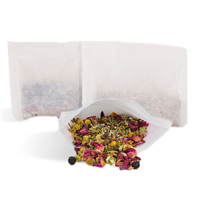 This kit uses a shampoo base and incorporates ginseng, shea butter and fragrance for a lovely product. Crafter’s Choice Clear Conditioning Shampoo contains Cocamidopropyl Betaine, derived from Coconut Oil, to help control fly-away hair. Ginseng is thought to stimulate the scalp and help to strengthen hair. The Fragrance Formulator blend of Apple and Green Herbal makes this a perfect match with our Apple Honey Hair Conditioner Recipe. You Save $23.75 buying these items as a kit. 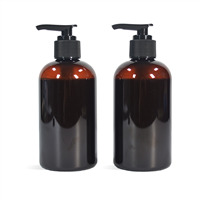 This kit for a rinse-out hair conditioner contains Nettle Extract which helps soothe irritated skin and Honeyquat to help add shine to the hair. You will not only love how this makes your hair feel but also how it smells. 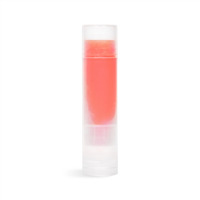 The sparkling apple champagne fragrance has just the right amount of wild berries and pear blended in. 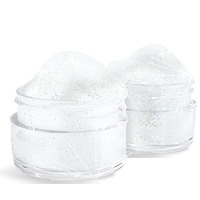 This kit will give you 5 clamshells filled with skin softening bath fizzies. 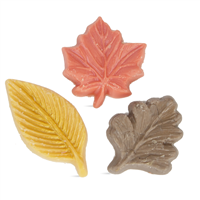 The scent of apples will spread through your home as you soak after a long day! You Save $32.65 buying these items as a kit. 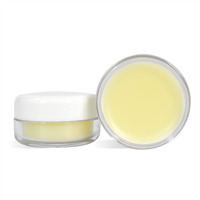 Make this cuticle cream a part of your "spa night". 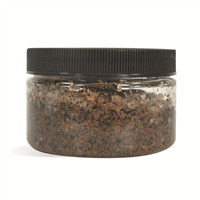 Use this to soften dry cuticles and moisturize brittle nails. Will brighten your nails and help to make your hands and nails look like you just went to the salon. You Save $25.92 buying these items as a kit. 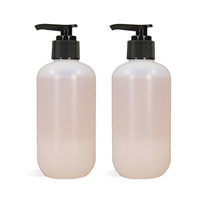 This lotion quickly absorbs into the skin leaving it silky, soft and smooth. Great lotion for year-round use. 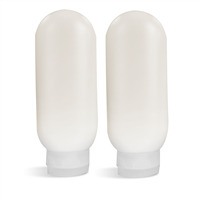 A bright blend of 4 different essential oils makes for an amazing aromatic experience when applying this lotion. 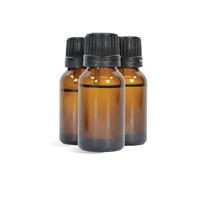 The relaxing scent from these essential oils will help you unwind after a long day! You Save $1.49 buying these items as a kit. 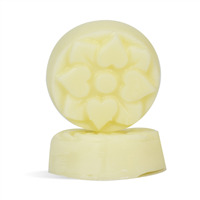 Keep bugs away with a combination of essential oils in this aromatic gel. You Save $20.42 buying these items as a kit. 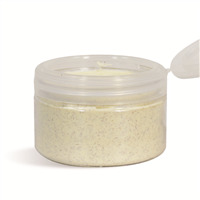 Awaken your senses and soothe your feet with this aromatic foot scrub. 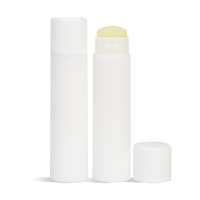 You Save $18.00 buying these items as a kit. 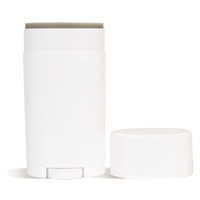 This aromatherapy linen spray uses a blend of lavender and peppermint essential oils. 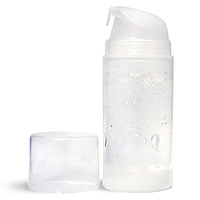 The Vanilla Water Hydrosol lends a comforting sweet smell to the blend. 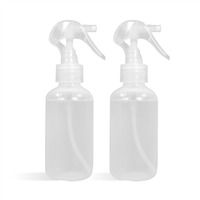 Spray on pillows right before bed for a restful sleep, or use to freshen up towels and guest linens during the holiday season! You Save $10.42 buying these items as a kit. Our non-greasy MCT liquid combines with a relaxing blend of 4 different essential oils to create a body oil that will nourish your skin before bed. 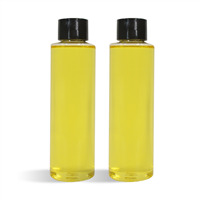 Your skin will thank you after applying this aromatic after-bath body oil. 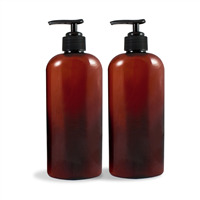 This Avocado Body Wash kit includes avocado extract and an avocado scent for an on-trend product! 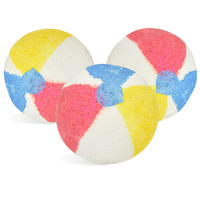 It smells like a blend of zesty key lime, chopped cilantro and creamy avocado. 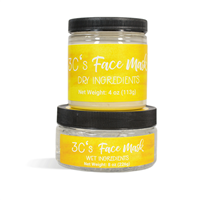 Your nose will love the scent and your body will love the conditioning feel of the added avocado oil! You Save $9.17 buying these items as a kit. You Save $0.02 buying these items as a kit. You Save $3.95 buying these items as a kit. 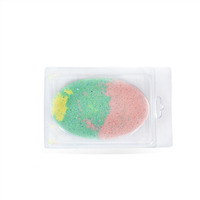 Basil powder and basil fragrance oil put the basil in this lightly exfoliation hand soap. You Save $37.25 buying these items as a kit. 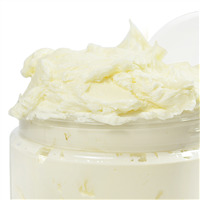 Whip natural butters and oils into butter balm made from scratch in this butter balm making project. 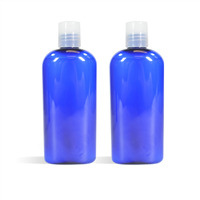 The natural lavender and coconut scent is fitting for your summer product line. You Save $26.75 buying these items as a kit. You Save $20.85 buying these items as a kit. 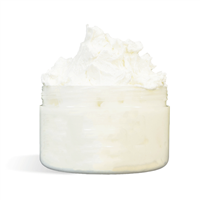 Turn beer into lotion with this make-it-from-scratch lotion making project. It's non-greasy, moisturizing, and scented summer ale. You Save $24.00 buying these items as a kit. Restore the shine to your wood furniture with this all-natural Beeswax Furniture Polish Kit. 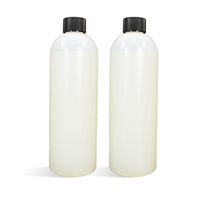 Formulated with Walnut Oil, this polish will help minimize scratches, clean up water stains, and restore your wooden furniture to its former glory. 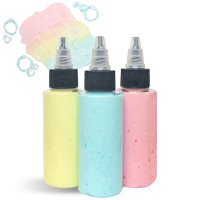 You Save $7.27 buying these items as a kit. 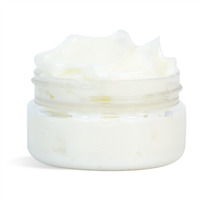 Keeping skin moisturized is thought to prevent stretch marks from pregnancy. 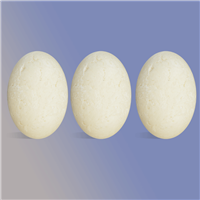 This solid lotion making project creates moisturizing belly balm with shea butter, cocoa butter, wheat germ oil, and babassu oil. 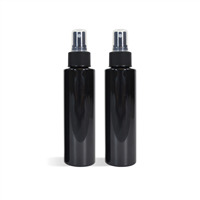 Your hair will love this charcoal shampoo. This kit makes (4) 8 oz. bottles of hair-loving goodness. 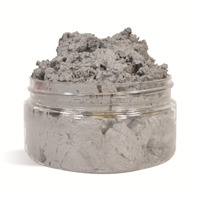 Charcoal helps to clarify the hair and remove any impurities that have built up. Use every time you shampoo to help keep hair clean and healthy! You Save $28.85 buying these items as a kit. You Save $36.45 buying these items as a kit. You Save $1.20 buying these items as a kit. This scrub is super thick! Scoop out a little scrub, add a little bit of water and gently rub into your skin. 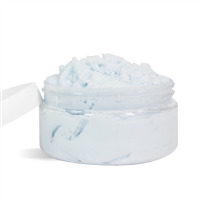 After rinsing this off, your skin will feel soft, smooth and rejuvenated. You Save $19.70 buying these items as a kit. 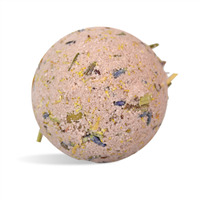 Apricot Kernel Oil, yogurt powder, and jojoba beads add a luxurious feel to this bath whip project. 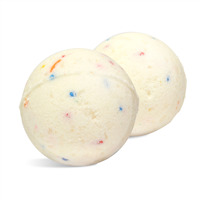 Use for a bubble bath or as body soap. You Save $10.15 buying these items as a kit. With the combination of argan oil and botanical extracts, this product is the perfect treat for both your face and hair. You Save $25.86 buying these items as a kit. 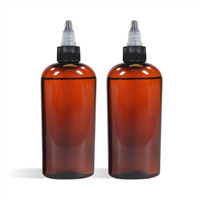 This silicone-free hair oil is great for all hair types. 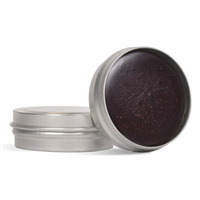 The kit contains hair loving ingredients like rice bran, argan and black castor oils. 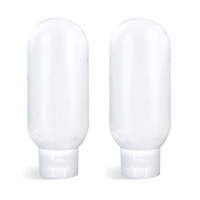 The LuxGlide N5 and N350 provide natural alternatives to cyclomethicone and dimethicone. You Save $32.40 buying these items as a kit.